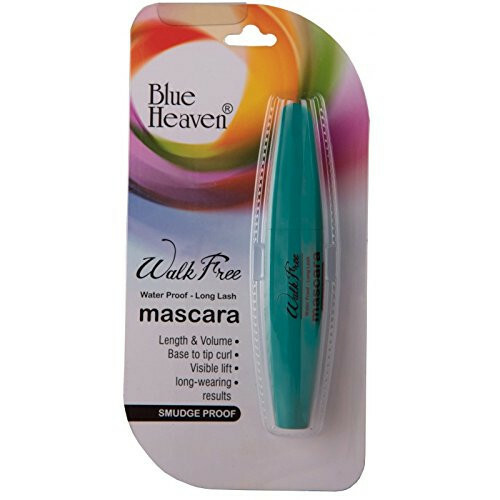 "It Gives your Eyes A Perfect Look with - Length & Volume Base to tip Curl Visible Lift Long Wearing Results How To Apply - Hold The wand vertically when applying mascara to lower lashes, use less mascara for the lower lashes . Begin where the lashes meet the rim of the eyelid, and gently stroke downward. Remove any Stray and extra mascara which is around the eye with a cotton swab dipped in a small amount of eye makeup remover. Always allow the first coat of mascara to dry before applying the second coat."